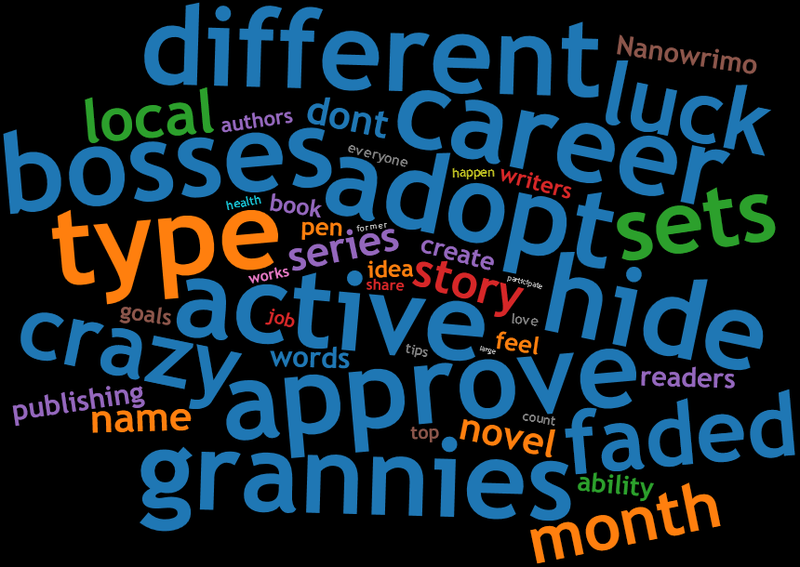 This entry was posted in Resources and tagged character creation, facebook, fast draft, Gene Lempp, Hasan Niyazi, IDNA, NaNoWriMo, NaNoWriMo preparation, pen names, publishing, writing, writing advice, writing resources, writing tips. Bookmark the permalink. Great resource, as always, Gene, thanks! And thanks for including WITS. Thank you for sharing H with your followers. His inspiration and vision can open new doors for others even tho he is gone. May he continue to be a muse to new audiences through his blog and Open Raphael project. Cheers! Again, sorry for the loss of your friend. His site it pretty amazing. A creative person who helps others understand and appreciate the arts is invaluable as a friend and mentor. His work will live on. 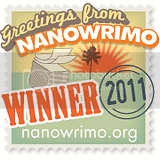 Thanks for including so many NaNo posts. I can use all the help I can get this month. I’m planning on hitting the target. I hope you’ve gotten started on NaNo and are making progress. Whatever word count we all get on paper this month, it’s likely we’ll be farther ahead than we would have been otherwise. Good luck Gene! Oh man, this is amazing from beginning to end, Gene. I went to your friend’s blog earlier in the week and just adored his About page. He sounds like a marvelous man. Thank you for sharing him with us. 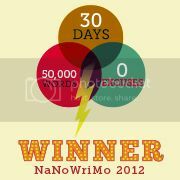 And thanks for including my NaNoWriMo post. Good luck to all the Wrimos this month!